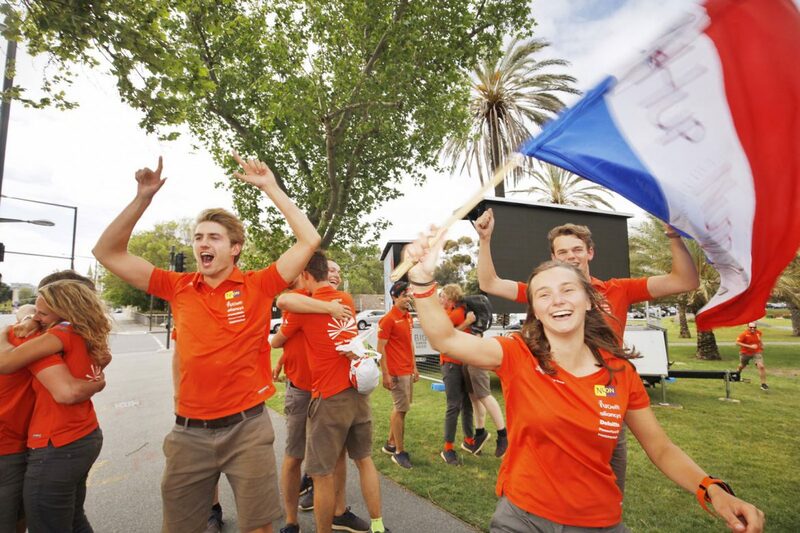 DELFT, 12 October 2017 – This morning, the Nuon Solar Team of the Delft University of Technology won the World Solar Challenge in Australia for the seventh time. 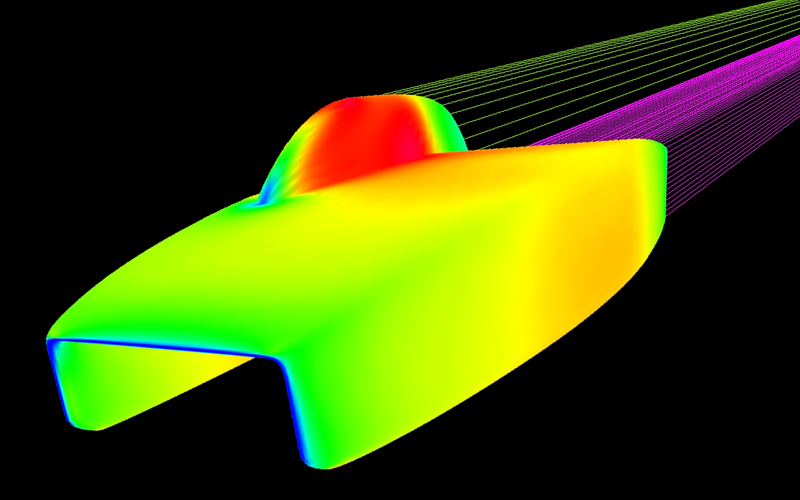 Thanks to automation of the design process, a completely new concept of the solar car was made. Because of this, Nuna was lighter, faster and more sustainable than ever before. With the ParaPy software, the team has made thousands of designs for the Nuna in the past half year. By comparing all versions, ultimately a winning design was found. ParaPy allows the designer to make rapid changes to the solar car and directly see the impact. 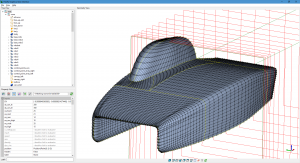 “With this software we have saved an incredible amount of time in the design process. Never have we been able to analyze so many designs for Nuna. 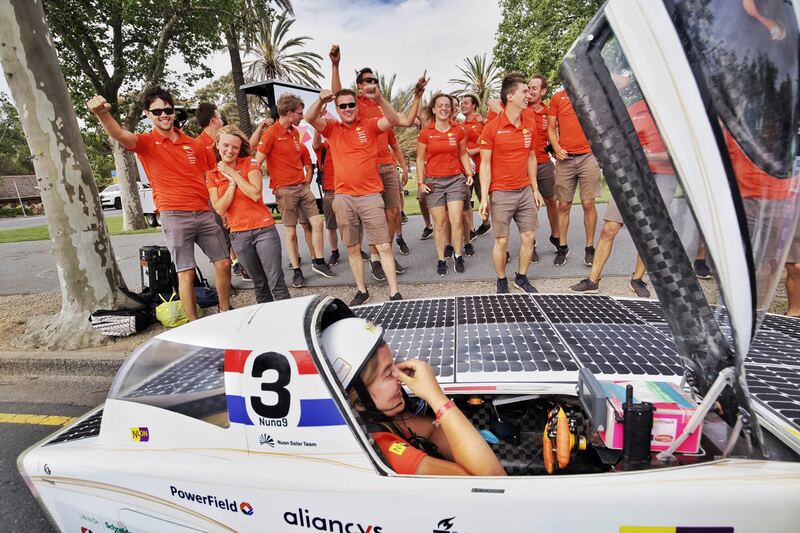 As such, we have been able to make a clear data-driven choice for the most optimal design”, says Steven de Rooij, Technical manager of the Nuon Solar Team. Because the rules of the competition change every edition, the team is under a large pressure to design and build a new solar car in a very short period of time. Usually this results in only small improvements to parts of the car. This year, with the acceleration enabled by ParaPy, the team could afford to try a fundamental change in shape. Nuna is now much smaller and more efficient, and it even sails with the wind. More and more companies are running into the limits of humans when it comes to continuously improving their (technical) products. The growing complexity due to an ever-increasing amount of knowledge from different disciplines, leads to designers spending at least 80% of their time on non-creative, routine tasks. This was also applicable to the Nuon Solar Team.